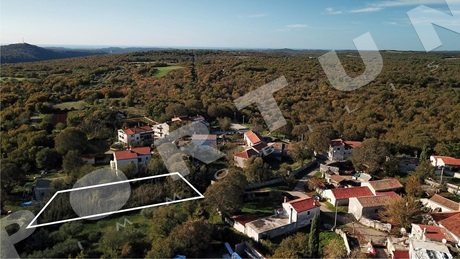 Usually the area of the land is the factor which defines the ideal number of houses on one piece of land, but sometimes is this number less due to its shape and conditions for linking to the infrastructure. 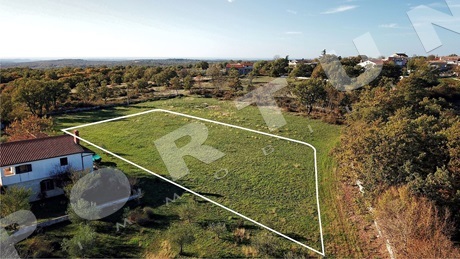 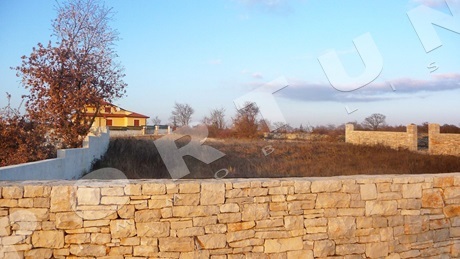 We offer building lands for individual projects throughout Istria, and the prices are from 15 to 300 EUR/m2. 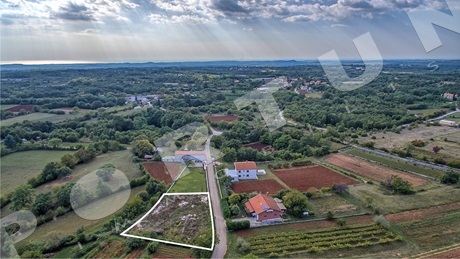 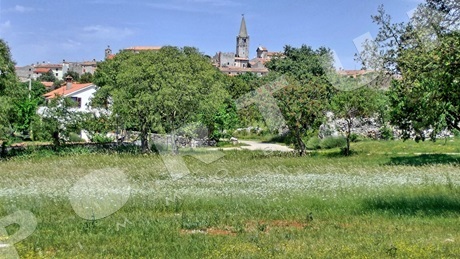 A building plot measuring 1.122 sqm is located in village Mrgani, close to Sveti Lovreč. 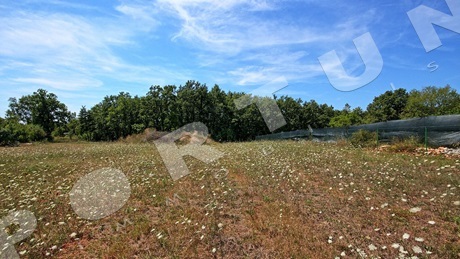 Distance to the nearest beach in the Lim bay is 8 km. 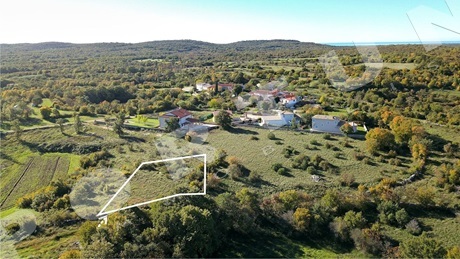 Thanks to its elevated position this land has an open view of the surrounding pastures and low forest on the north side, and on old stone houses in the south.